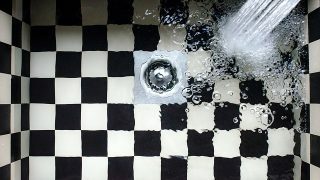 Arco Plumbing has offered residential, commercial and industrial plumbing since 1978. 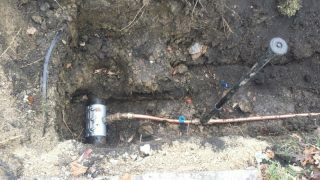 Arco Plumbing provides professional sewer system services to those in the Westmont, IL and surrounding areas. 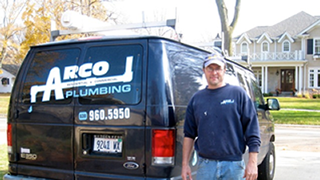 Arco Plumbing provides the highest quality plumbing services in the Westmont, IL area. 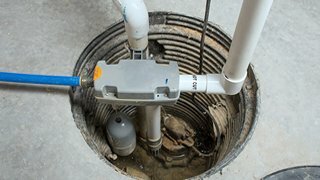 If you live in a home with a basement, you probably already know about the risk and danger of flooding. 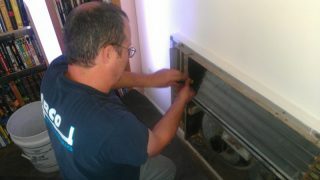 We diagnose, clean and maintain your drain and sewer systems for full functionality. 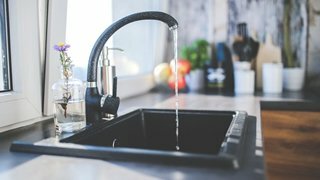 Sinks are items in the home that we take for granted, as most of us use them regularly every day yet never give them a second thought.